Lindsey Vonn swaps skis for wheels! Lindsey Vonn’s need for speed never stops. 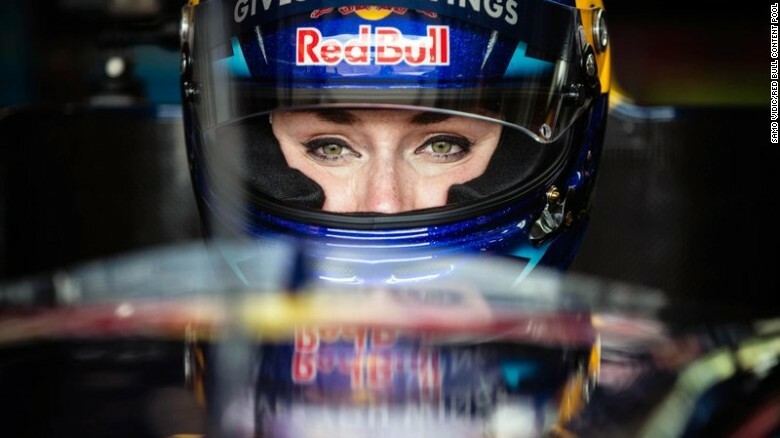 In the skiing off-season, the American star has gone from trying her hand as a grinder on the super-quick America’s Cup boats to testing her motor racing skills at a Formula One circuit as she recovers from knee surgery. 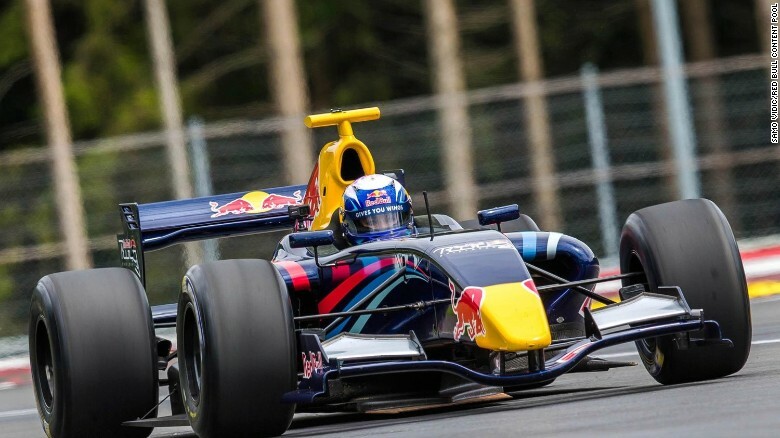 The 2010 Olympic downhill champion drove two powerful Formula Renaults around the Red Bull Ring, which will host F1’s Austrian Grand Prix on July 3 and a MotoGP bike race in August. The 31-year-old found there are several parallels between F1 and skiing. She plans to retire in 2019, when she aims to make a bit more history before she hangs up her skis. It’s been 40 years since a woman competed in an F1 race, and in 2012 Vonn was denied her request to take on men on the slopes. However, she is still hoping to convince authorities to give her another chance. And has Vonn’s afternoon in a race car tempted her to swap two skis for four wheels once she quits?